As of today, they (49ers) are also the first professional sports team to help secure the financial health of their employees and alumni with free, automated investment services. 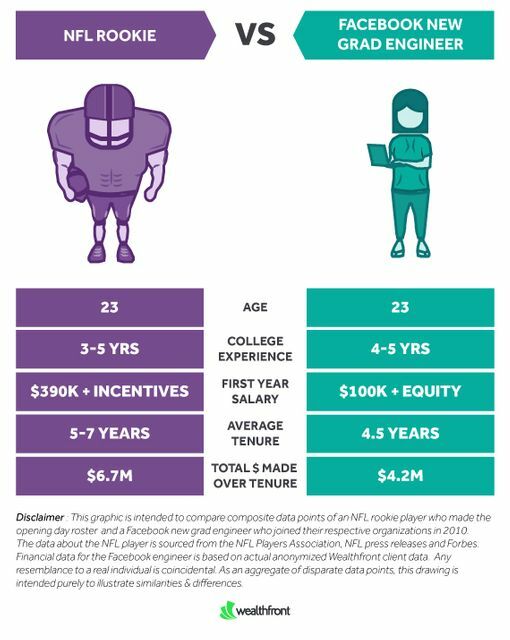 The San Francisco 49ers will cover the advisory fees on the first $100,000 each individual invests with Wealthfront. Wealthfront will also provide financial education for both current employees and alumni through its acclaimed seminars.